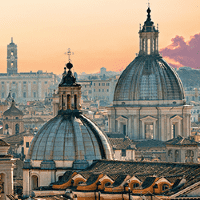 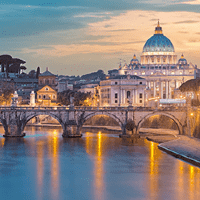 "We take a look at three cities playing a lead role in Italy’s residential real estate. 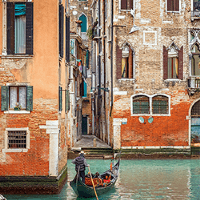 Transactions are up and new incentives for HNWIs could stimulate the prime market"
"Italy’s landscape is diverse, offering beaches, mountain ranges and fertile countryside. 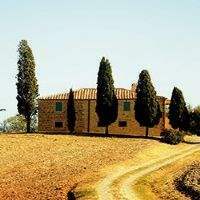 Second homes outside the major Italian cities see demand from a wide range of nationalities, with prices some 30% below their 2008 peak"
"After a series of difficult years, Italy may be entering a period of stability. 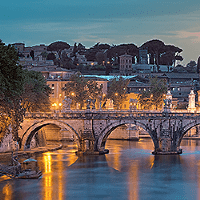 We look at the rise in transactions, the signs of domestic growth and the wider international interest in the prime market"
"Italy’s economy is emerging from a period of financial and political challenges, but stability is now in sight"